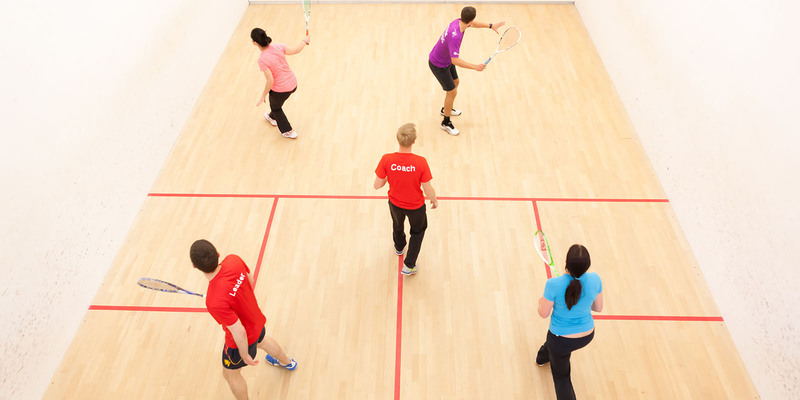 A six-hour course for those aged 14 - 18 who wish to deliver to groups of young people aged under 16 or assist qualified squash coaches or teachers in a university, school or club environment. The award consists of four modules, Delivering to Peers (Squash 101), Delivering to Juniors (Junior 101), Event Management & Publicising Activities. The course is ideal for those who are too young to do the Level 1 or for those looking to boost their confidence.